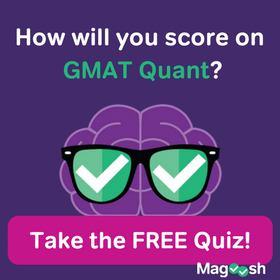 For many, one advantage of taking the GMAT over the Revised GRE is that they do not have to cram such polysyllabic franken-words as juxtaposition, tendentiousness, and didacticism. That doesn’t mean that a shaky grasp of vocabulary will hold you in good stead come time for the GMAT. 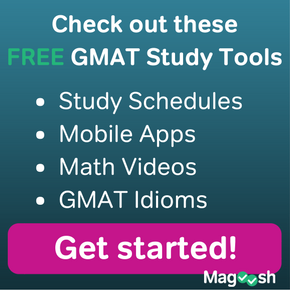 There are certain words you must know, words that pertain to the Critical Reasoning section on the GMAT. 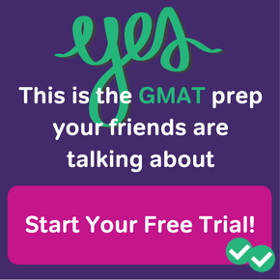 If you’ve done any prepping on the GMAT critical reasoning, you may have noticed that certain vocabulary pops up frequently. Most of these words relate to weakening or strengthening an argument. As long as you have a strong grasp of these words, you will not get tripped up by the jargon and will instead be able to focus your energy and effort in dissecting the argument. Below is a list of vocabulary words that you have to know for the GMAT Critical Reasoning section. To undermine is to weaken over time. In argument-speak to undermine an argument is to weaken it. Undermine should not be confused with underscore, which means to provide support. Maintain is known as a homonym – a word that has multiple meanings. The definition we are concerned with here is to state strongly, assert. To posit is to make an argument on something that is unknown. For example, many astronomers posit that we are not alone in the universe. We of course don’t know for sure whether little green men are out there. Important synonyms for posit include postulate and advance, the latter of which is a homonym. To corroborate is to lend support to. The word corroborate is typically accompanied by the word evidence. Corroborating evidence strengthens a claim. Many test prep programs classify an argument type as a paradox. Specifically, if there is some unaccounted for discrepancy in an argument – and we of course have to figure out what that discrepancy is – we are dealing with a paradox. More broadly speaking, a paradox is a statement that, on the surface may seem absurd or untrue, may actually be true. For instance, the French are known to have very rich diets yet remain thin. The Americans, on the other hand, ever obsessed with the latest diet fad, are….well not so French. Who would have thought? (A sentiment that embodies the paradox).